Our Objective is to perform beyond expectations of all our customers in everything we do. Very high emphasis is put on prompt and effective service, available "round the clock". Know everything about the shipping information before you do shipment with us. Founded on our ability to help identify & recommend the best solution for every customer's business environment. 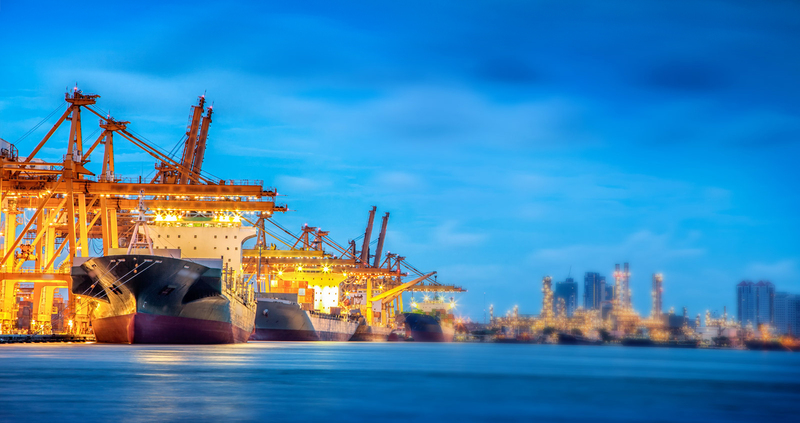 We have established ourselves as a prominent shipping company by offering enduring logistics solution. A fair blend of professionals, working ceaselessly to deliver client specific solutions with impeccable skill-sets and project management ability. 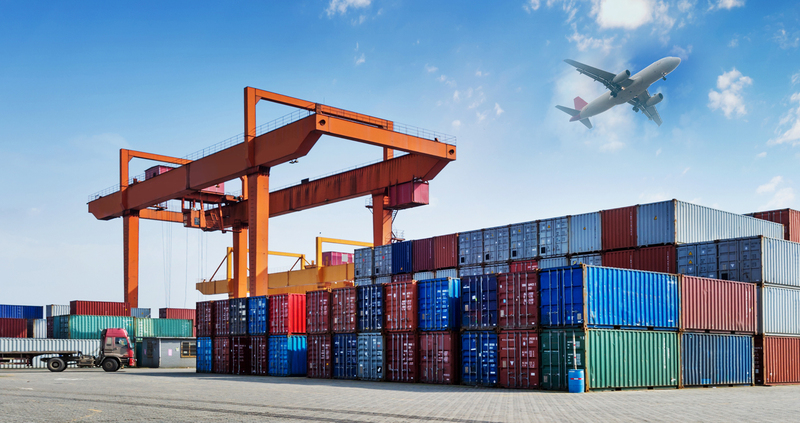 Timescan Logistics is a young and professionally managed Cargo Company in the arena of International Air, Sea and Multimodal handling of transportation needs to and from any part of the world. The international logistics Company has been registered with the Government of India as a Private Limited Company. We are Headquartered in Chennai and have access to business opportunities in all other major cities & metro townships li2e Mumbai, Delhi, Calcutta, Bangalore, Hyderabad, Coch in, Tuticorin, Tirupur and Kandla either through our own offices our representative offices or appointed agencies.